If you are interested in putting together an event filled with family, friends, coworkers, or all of the above, GroupTools offers you a simple way to plan your day.  Once you have registered for GroupTools, you can start setting up your special day by clicking “Create New Survey” in the menu at the top left-hand side of the screen. When you are taken to the survey screen, the first thing you will need to do is enter the question you are looking to ask your potential guests and you can enter the answers that your potential guests can then vote on. To do this, the first screen you will see is to enter your question. Once you entered your question, you will see two hyperlinks under the question. “Add Choice or Add User-Editable Field”. This will allow you to either enter the choices you would like them to vote on or you can give your potential guests an empty field to fill in their own answer. You can add as many options as you would like them to vote on however you can only add one “User-Editable Field”. After entering the required information click “Save Question” at the bottom of the window. You will be shown a your question that you have added and given to option to go through the process again to add another question to your survey or continue to Step 2. Step 2 of the survey process will allow you to give your survey a title and describe the survey for your guests. This will be the information that is sent in your email invitation to your potential guests. Once you have entered this information, please click “Continue and Preview Survey”. You will be given a preview of your survey which will show you exactly what your guests will see when they receive the survey. If you are satisfied with the result click “Continue and Invite People” or if you would like to change anything simply click “Go Back and Edit”. In step 3 you will be able to send this survey to your potential guests. If you already have a contact list you can choose the guest by clicking the check box to the left of their name. If you do not, you can add a contact by entering the First name, Last name, and email address of the guests you would like to invite to take your survey, or you will have the option of importing your contacts from your email address. When you have received enough replies from your survey, you can then decide the event you would like to create.